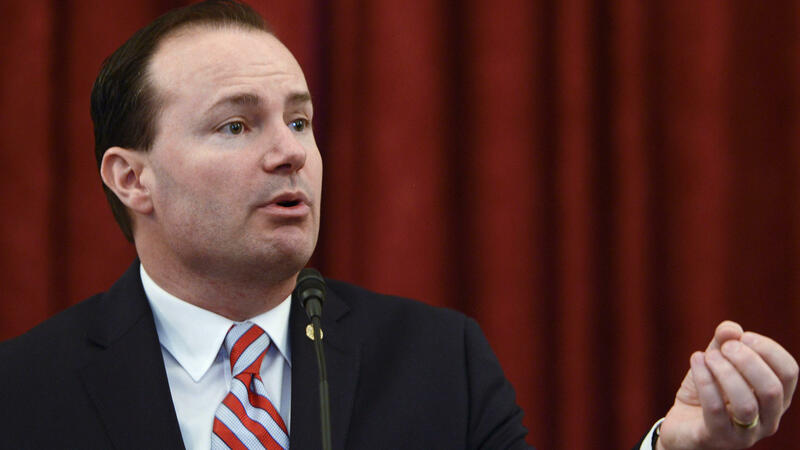 Sen. Mike Lee, R-Utah, speaks during an event on Capitol Hill in 2016. Lee is the only member of the Senate on President Trump's list. Thomas Hardiman was said to be a finalist among Trump's choices to succeed the late Justice Antonin Scalia. 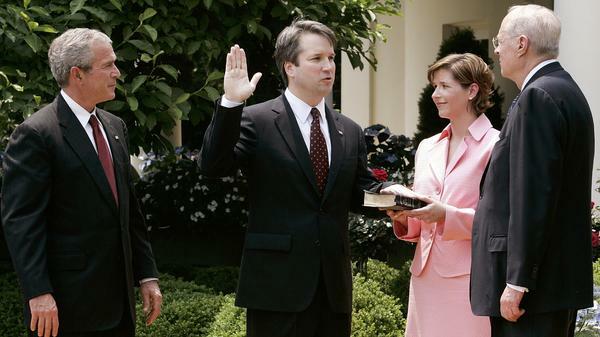 Brett Kavanaugh is sworn in by Kennedy to be a judge on the U.S. Circuit Court of Appeals in 2006. With him are his wife, Ashley, and President George W. Bush. Trump nominated Amul Thapar, 49, to the appeals court last year. 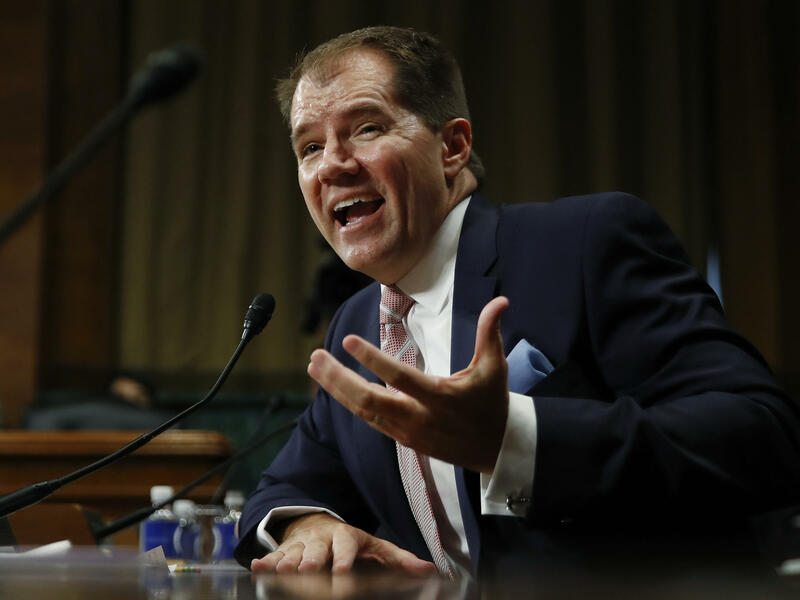 Don Willett testifies during a Senate Judiciary Committee hearing on his nomination to the 5th Circuit Court in November. 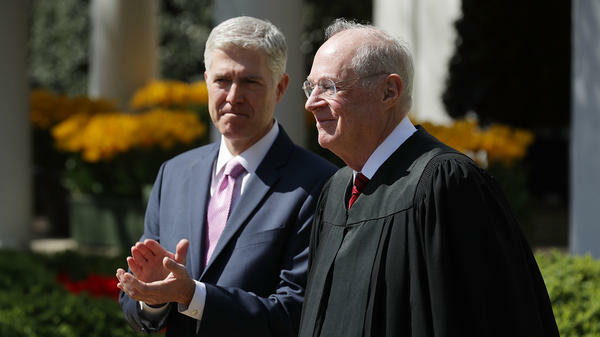 Justice Anthony Kennedy with Neil Gorsuch during Gorsuch's swearing-in ceremony at the White House on April 2017. Barrett, age 46, a former University of Notre Dame law professor, was nominated to the appeals court by Trump and confirmed by the Senate in October 2017. Some Democrats questioned her about her Catholic beliefs. She is a former law clerk for the late Supreme Court Justice Antonin Scalia. Blackwell has been a justice on the Georgia Supreme Court since July 2012, appointed by Gov. Nathan Deal. He is 42. Canady, 64, is a former Republican member of Congress from Florida. He was appointed to the Florida Supreme Court in 2008 by former Gov. Charlie Crist. Colloton, 54, is a former Justice Department lawyer who clerked for Chief Justice William Rehnquist. He was nominated to the 8th Circuit by President George W. Bush in 2003. Eid is 53. She was a former clerk to Supreme Court Justice Clarence Thomas and served on the Colorado Supreme Court before her nomination to the 10th Circuit last year by Trump. Grant has been on the Georgia Supreme Court since January 2017. Before that she served as Georgia's solicitor general. Trump has nominated Grant to serve on the U.S. Court of Appeals for the 11th Circuit; the nomination is pending before the Senate Judiciary Committee. Grant is 40. Gruender, 54, is a former U.S. attorney in Missouri and was nominated to the appeals court by Bush in 2004. Gruender's personal story is compelling: He and his sister were shot by their father in a domestic dispute, and he was able to knock his father down before he could shoot his younger brother. The 52-year-old Hardiman was nominated to the federal trial court by Bush in 2003 and to the 3rd Circuit in 2007, when he was confirmed by the Senate in a 95-0 vote. He was said to be a finalist in consideration by Trump to succeed Scalia on the Supreme Court, the seat Neil Gorsuch was eventually tapped to fill. Kavanaugh, 53, is a former clerk to the man he could replace on the Supreme Court, Kennedy. He was named to the D.C. Circuit by Bush in 2003, but his confirmation was not without conflict. Kavanaugh worked with independent counsel Kenneth Starr in the investigation of President Bill Clinton, and Senate Democrats argued he was too partisan to serve on the court. His nomination languished for three years, before he was finally confirmed in 2006. He was sworn in by Kennedy. Kethledge is another former Kennedy law clerk, first nominated to the 6th Circuit by Bush in 2006. His nomination stalled because of opposition from the state's two Democratic senators, but Bush renominated him in 2007 and he was finally approved by the Senate in 2008. He is 51. Larsen, 49, was nominated to the 6th Circuit by Trump last year. She was previously appointed and then re-elected to the Michigan Supreme Court and has taught at the University of Michigan Law School. Larsen was a law clerk for Scalia. Lee is the only member of the Senate on Trump's list. Elected in 2010, the Utah Republican has been a reliable conservative vote in the Senate. Asked by reporters if he would be interested in the high court vacancy, the 47-year-old Lee responded "of course." Lee, who grew up in the Washington, D.C., area and is a son of President Ronald Reagan's Solicitor General Rex Lee, said he has been attending Supreme Court hearings since he was 10 "for fun." Thomas Lee, 53, is Mike Lee's older brother. He has been a justice on the Utah Supreme Court since 2010 and is a former law clerk for Thomas. Mansfield, 61, was named to the Iowa Supreme Court in 2011. He is a graduate of Harvard and Yale Law and previously served on the Iowa Court of Appeals. Moreno, 66, born in Venezuela, was nominated to the federal bench by President George H.W. Bush in 1990, to succeed the impeached Judge Alcee Hastings. Two years later, Bush nominated Moreno to the U.S. Court of Appeals for the 11th Circuit, but Democrats, then in control of the Senate, did not take up the nomination before Bush left office. Newsom, 45, was nominated to the appeals court by Trump last year. He had been in private practice and served as Alabama's solicitor general before then. Newsom clerked for Supreme Court Justice David Souter. The 56-year-old Pryor was nominated to the appeals court by President George W. Bush. In addition to serving on the appeals court, Pryor chairs the U.S. Sentencing Commission. 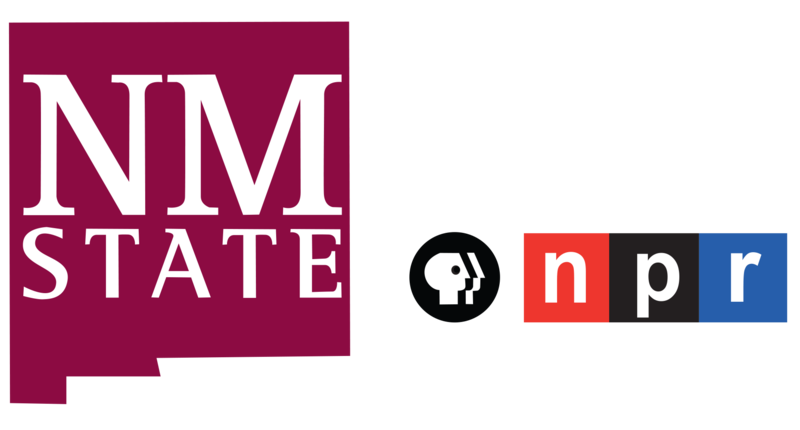 As Alabama's attorney general, Pryor was instrumental in removing then-Alabama Supreme Court Justice Roy Moore from the court over his refusal to remove a monument to the Ten Commandments from an Alabama judicial building. Ryan is a Marine Corps veteran who served in the Gulf War. She was named to the Armed Forces Court by George W. Bush in 2006. Age 54, she is a former judge advocate general and clerked for Thomas. Stras, age 43, also clerked for Thomas. Stras was sworn in as an appeals court judge in January of this year. His nomination had been opposed by former Sen. Al Franken, D-Minn., who said Stras was too conservative. Stras had previously served on the Minnesota Supreme Court. Sykes, 60, was nominated to the appeals court by President George W. Bush and sworn in in 2004. The Marquette University Law School grad is perhaps the only potential Supreme Court nominee who worked as a journalist, reporting for the Milwaukee Journal between college and law school. 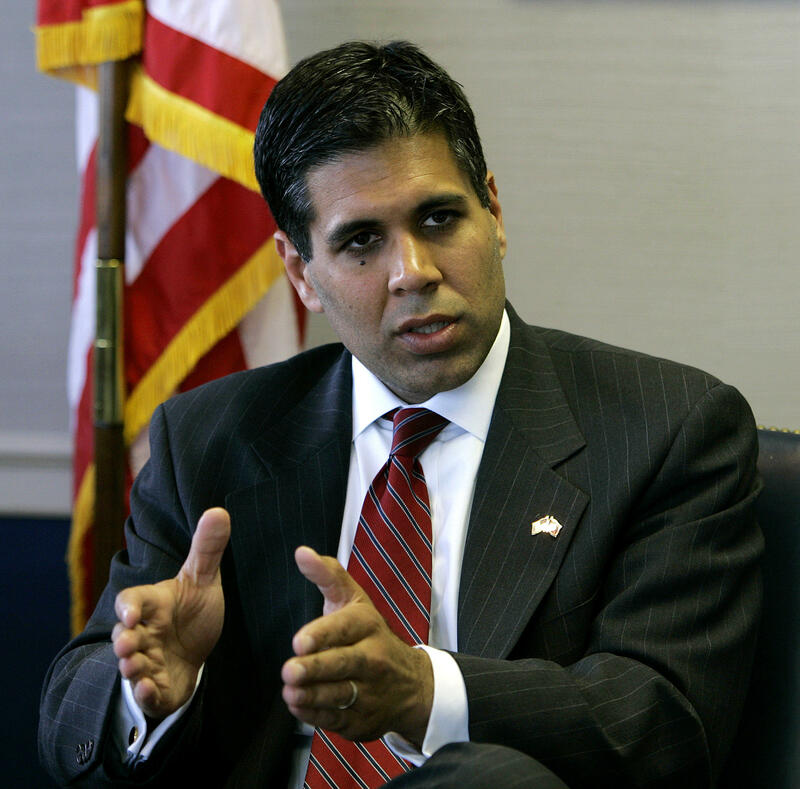 Thapar, originally from Michigan, is a former U.S. attorney who was nominated to the federal trial court by President George W. Bush. Trump nominated Thapar, 49, to the appeals court last year. The 61-year-old Tymkovich was nominated to the appeals court by President George W. Bush and took his commission in 2003. He had previously served as Colorado's solicitor general and unsuccessfully argued before the U.S. Supreme Court in favor of a Colorado law that revoked legal protections against discrimination for LGBT residents. Willett was nominated to the appeals court by Trump and took his commission in January of this year. The 51-year-old had previously served on the Texas Supreme Court and worked in various capacities in the George W. Bush administration. The 37-year old Wyrick was appointed to the Oklahoma bench by Gov. Mary Fallin in 2017. He had previously served as Oklahoma's solicitor general, working with the state's then-attorney general, Scott Pruitt, who now leads the EPA. Wyrick has already been nominated by Trump for a spot on the federal trial court. His nomination is awaiting a vote by the full Senate. Young, 67, is a former chief justice of the Michigan Supreme Court. He briefly mounted a run for the U.S. Senate this year against Democratic incumbent Debbie Stabenow. He was recently named general counsel to Michigan State University.